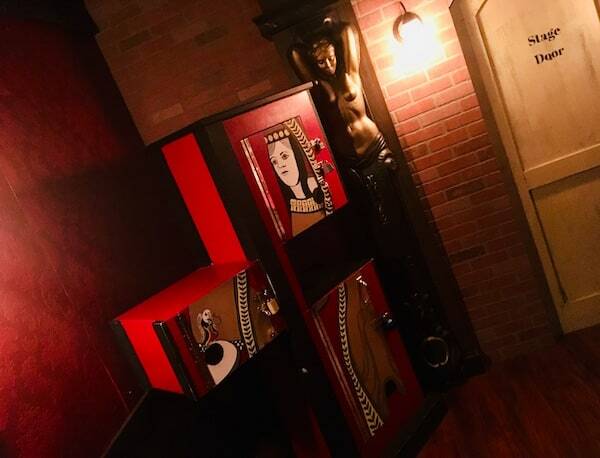 Master of Illusions at Extreme Escape in San Antonio was a beautiful escape room. It combined ambiance with puzzling. It all came together like magic.